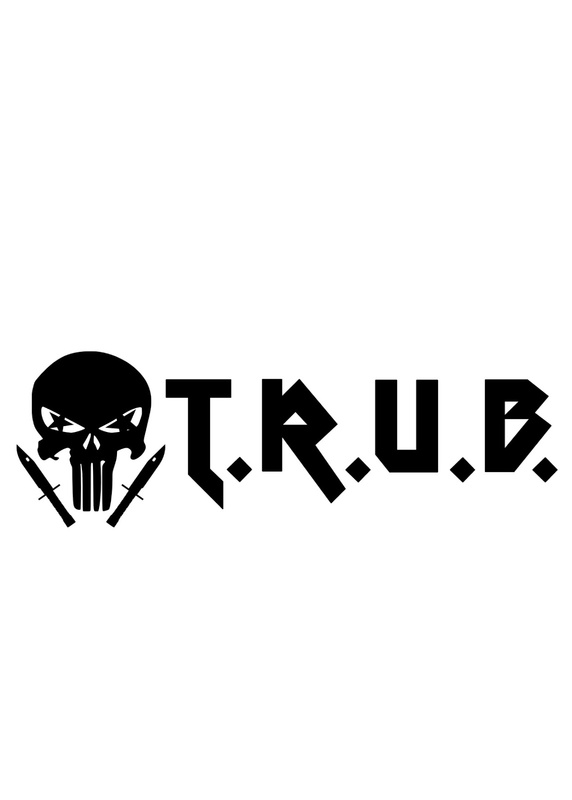 T.R.U.B. dropped the THOT anthem of the year with ‘She Fell in Love with the Money” and has fans asking what’s next? 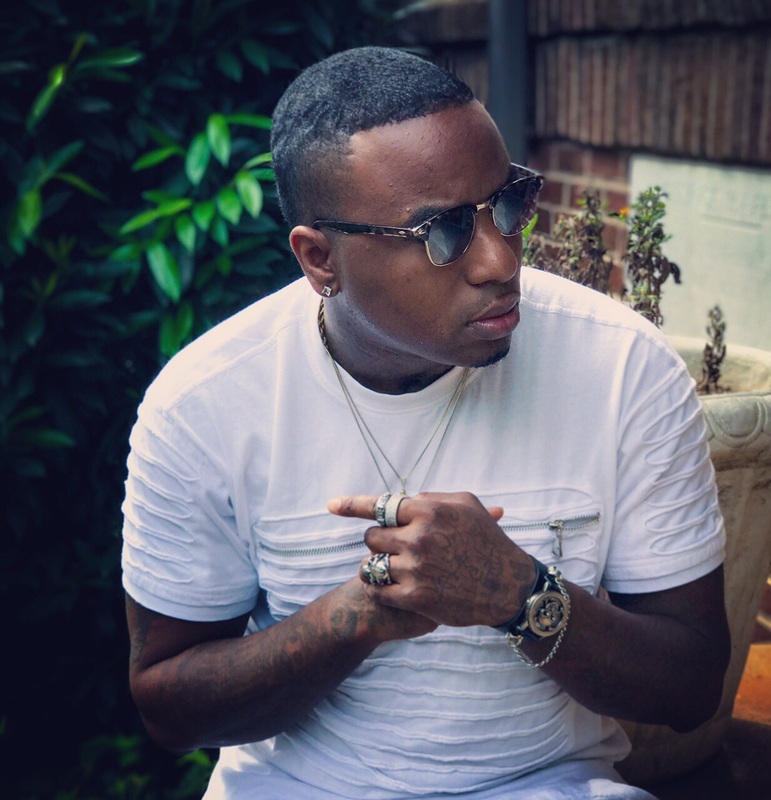 The latest release from the Memphis rapper pretty much chronicles an issue all rappers face. And with his rise in the industry spanning a length of years, I’m sure the inspiration for the song came from personal experiences. 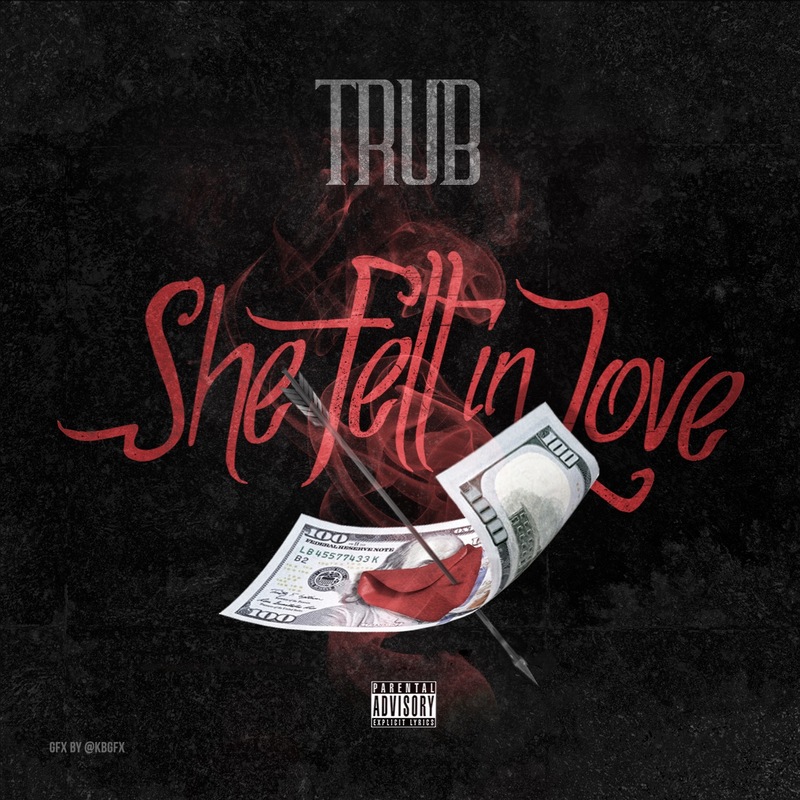 ‘She Fell in Love’ and the video were dropped at the close of 2017 and show his maturity and diversity as an artist. 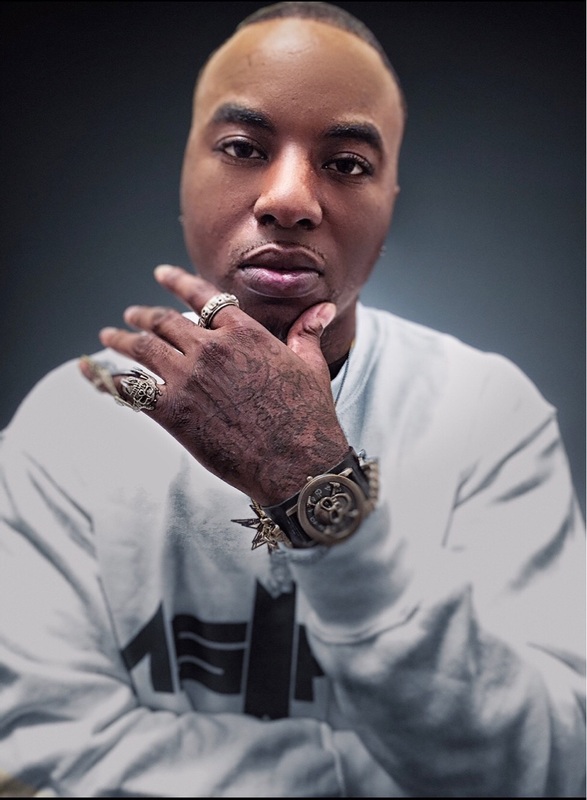 The best part is, the song is radio ready & also something the hustlers can relate to. Fast forward six months later and T.R.U.B. is hinting to fans that the album is coming soon via instagram. With ties across the Southeast, including home ties in GA and Tennessee, T.R.U.B. is slowly building steam and has a strong following supporting him. 2017 was definitely a strong year so its safe to say @trubchef is cooking up something big in 2018.